RICHLAND, Wash. – Washington State University Tri-Cities will honor 13 individuals as part of its first women of distinction class during a gallery exhibition opening and reception at 5:30 p.m. on April 13 in the entrance to the East Building on campus. 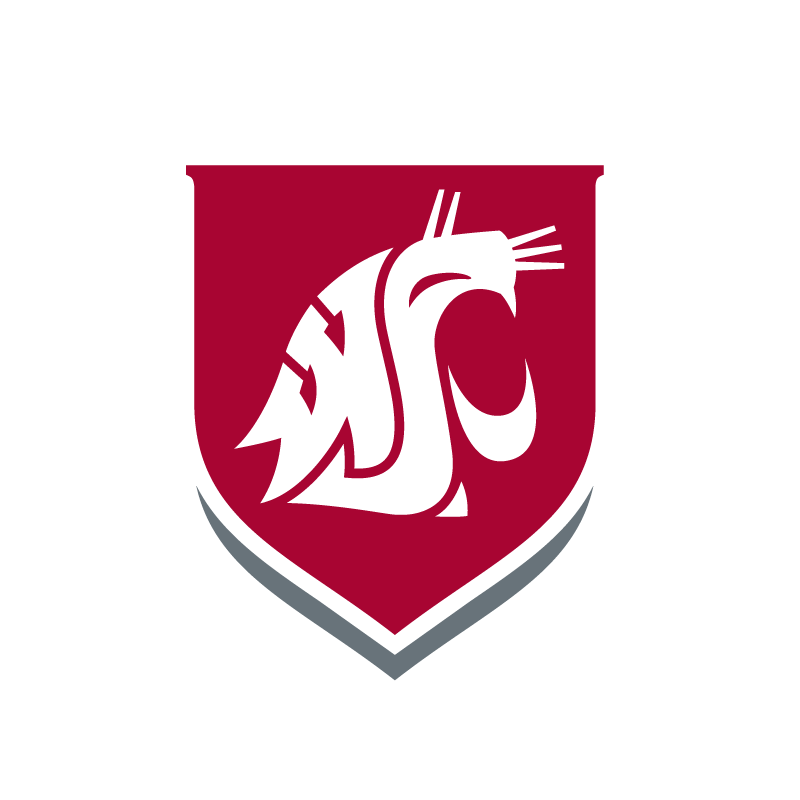 The program recognizes WSU Tri-Cities female students, staff, faculty, alumnae and community members who have made notable contributions to the campus and community through service, teaching or involvement. “This is a way to honor our female leaders within the WSU Tri-Cities community who have gone above and beyond to improve access to educational opportunities, driven momentous initiatives within their respective professions and have given generously of their free time in dedication to service and volunteerism,” said Chris Meiers, vice chancellor for enrollment management and student services. Photos of the Women of Distinction and their biographies will be on display in the hallway nearest The Bookie, WSU Tri-Cities’ student bookstore, through May 12.